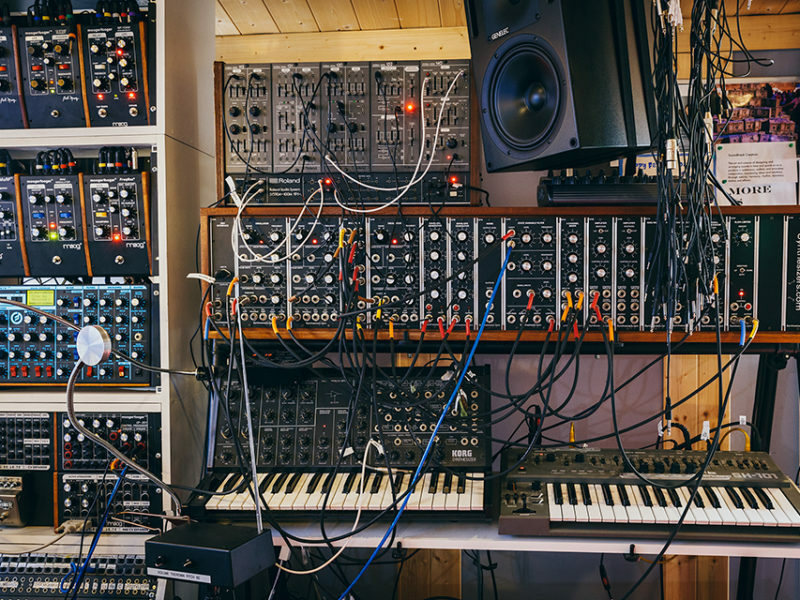 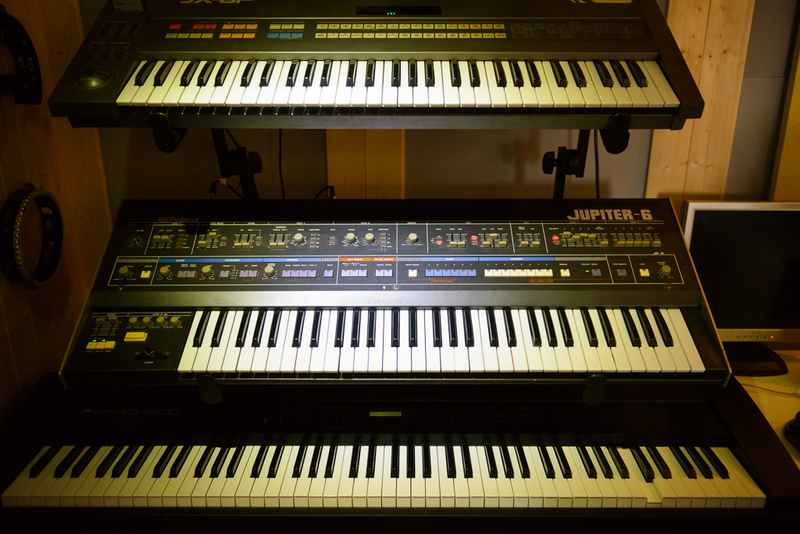 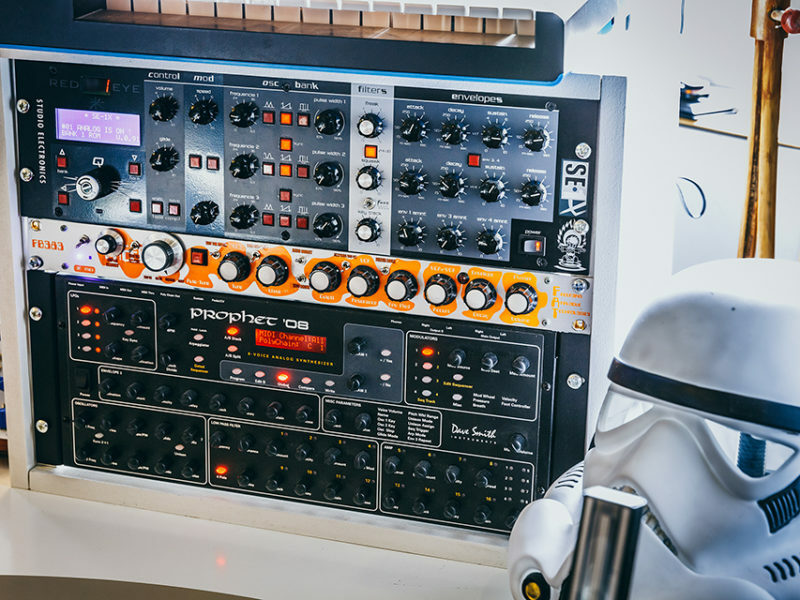 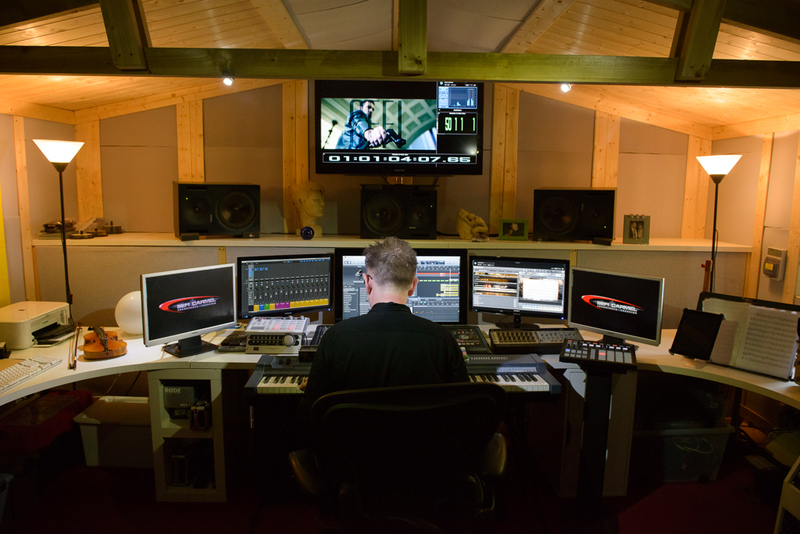 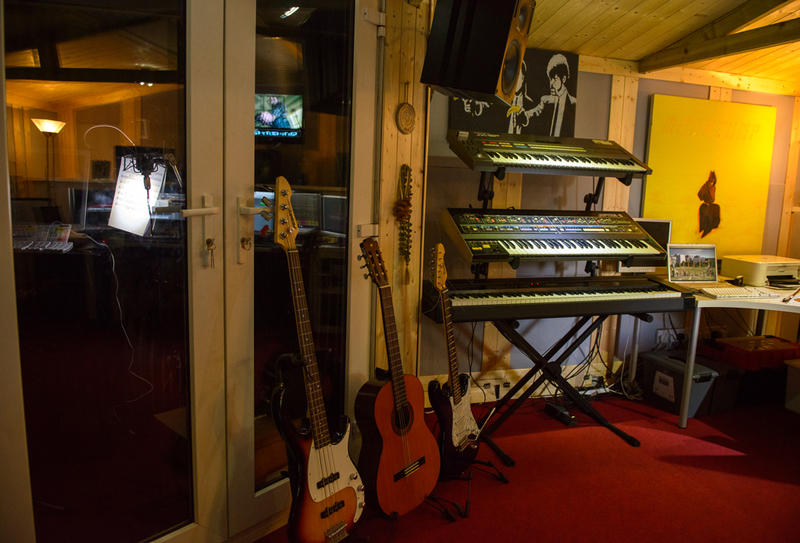 The Soundtrack Creation studio was built with all the necessary tools for realising our vision – Soundtrack Creation for feature films, games and TV at the highest standard. 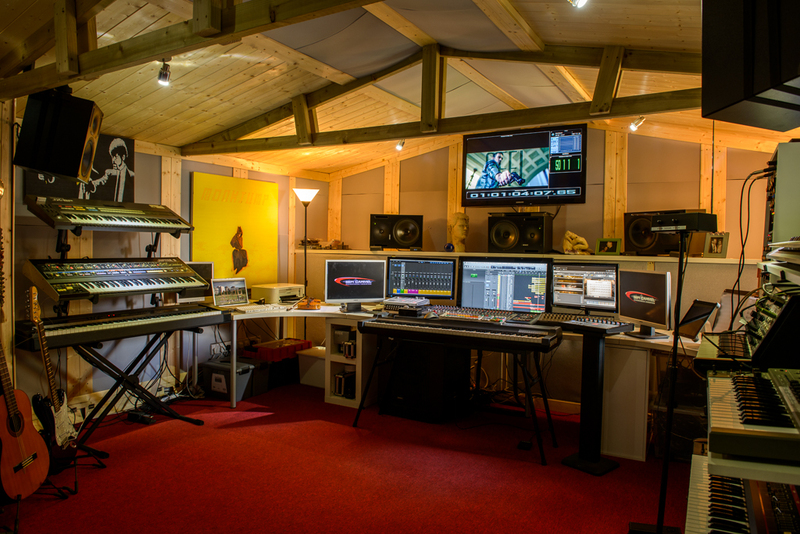 Sound design, composition, foley, ADR, and mixing all under one roof. 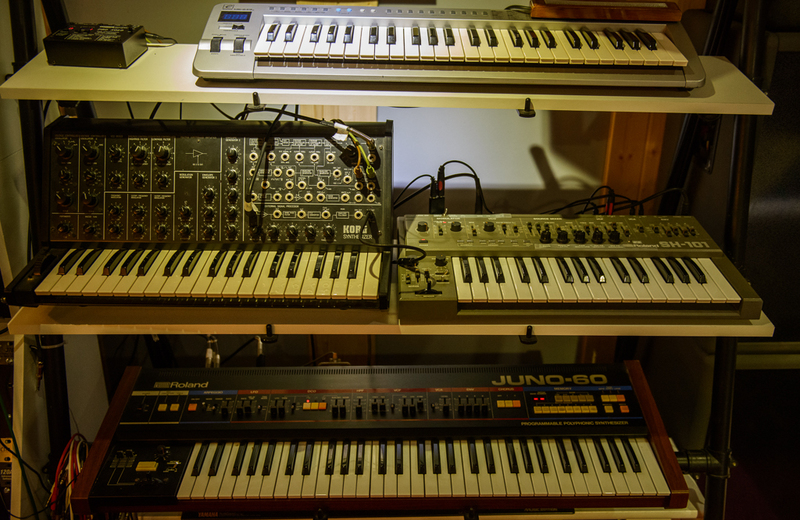 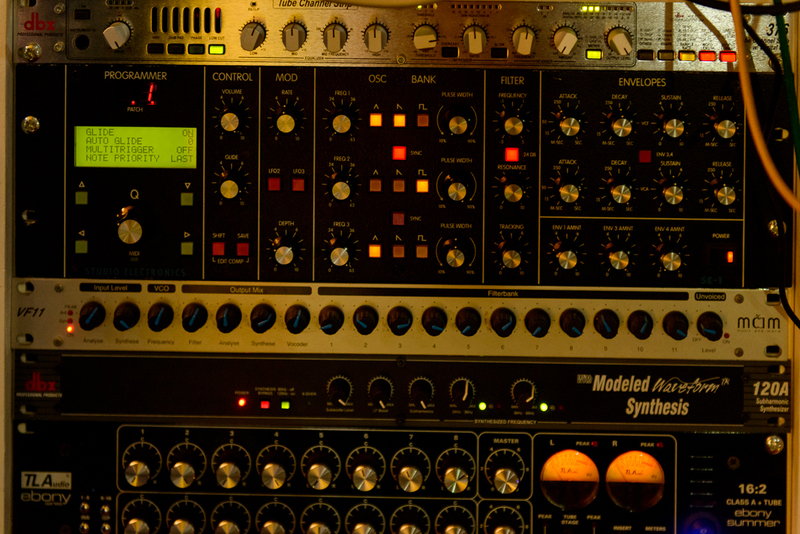 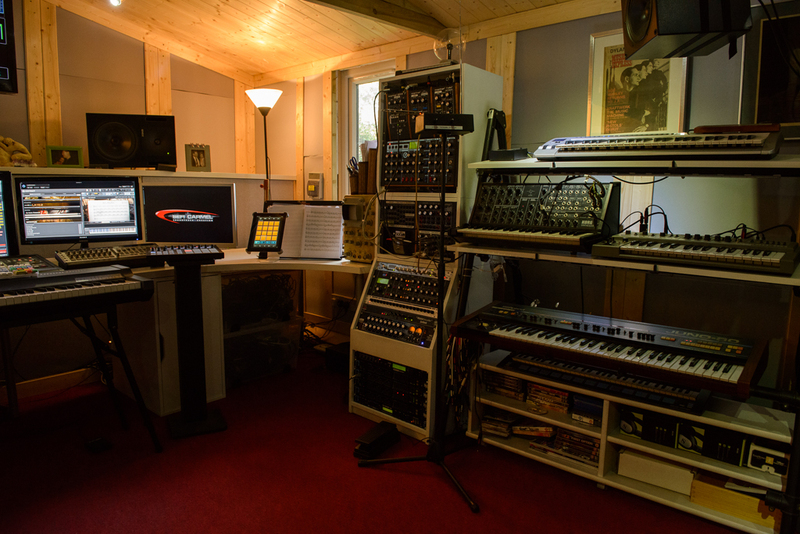 With 5.1 surround Genelec monitoring, Vintage Neumann microphones/preamps and a great collection of vintage synths. 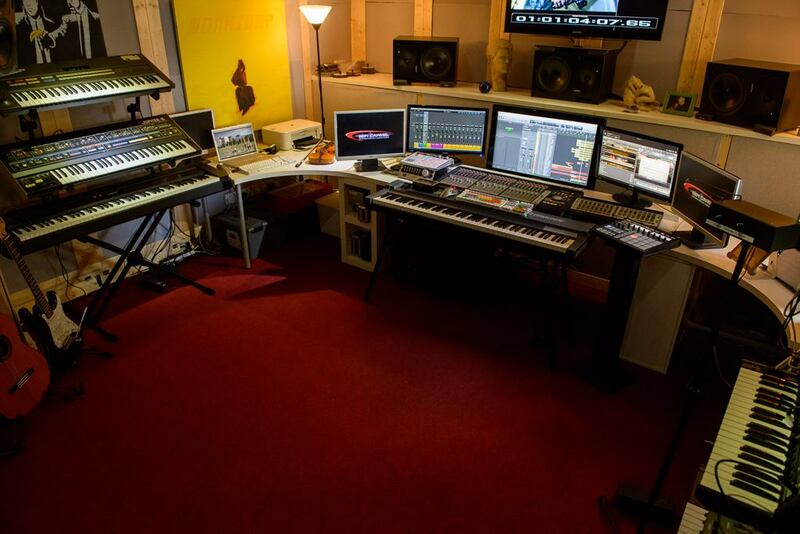 It’s a bespoke playground, a purpose built studio for realizing your dreams through our vision. 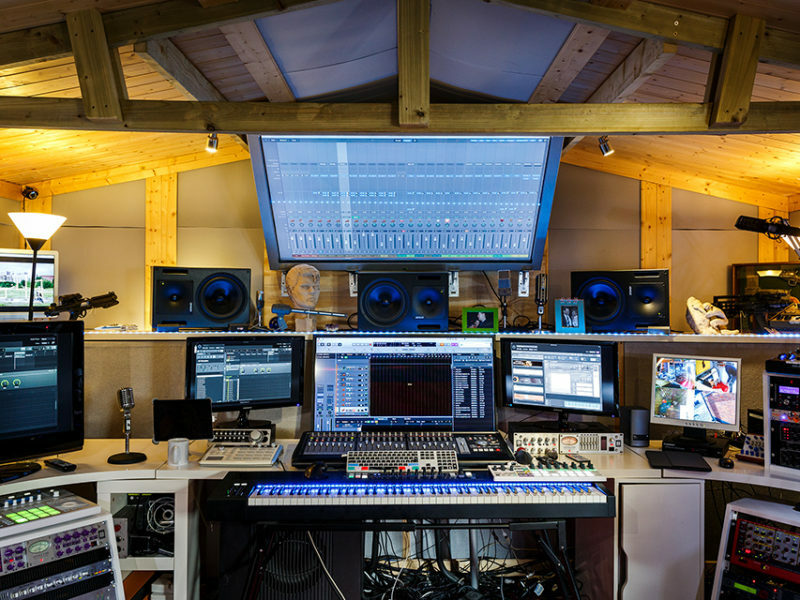 Watch our ‘Creative Cribs’ episode with Spitfire Audio where Sefi Carmel walks us through some of the gear and features of the studio!